Video’s a funny old thing: it’s not enough there’s no single standard for video playback, the situation is complicated by the fact video is effectively split into two parts: the “container” the file is placed in, identifiable by its three-letter file extensions like MOV, WMV or VOB, plus the “codecs” used to render the video. The end result is a confusing mess where you can get one MP4 file to play on your computer, but not another – simply because they’ve been created using different codecs. It’s all very confusing, and can lead to an explosion of different media players finding themselves installed on your computer in order to watch video from a variety of different sources. Very annoying. Thankfully there are media players out there designed to play a wide variety of video, and one of the best is completely free (open-source in fact). That magic bullet with video’s name on it VideoLAN’s VLC Media Player. 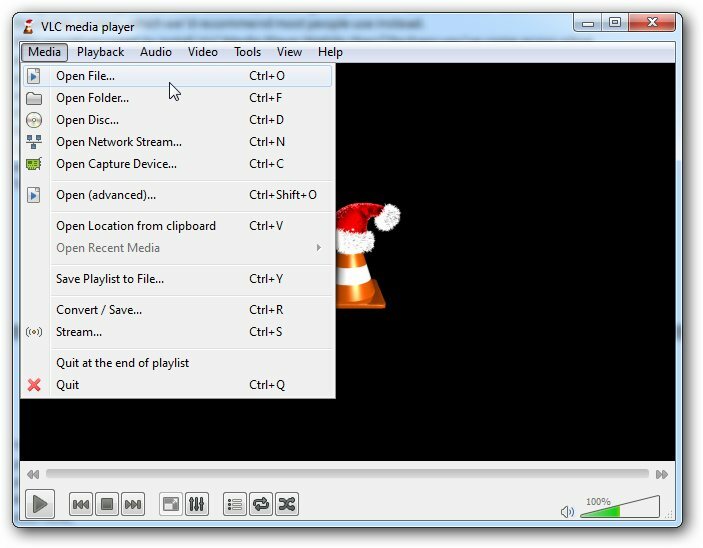 Like most good apps, VLC Media Player is constantly in development, and if you’re a brave soul you can get a heads up on the next release by installing this preview – and untested – build instead of the stable version, which we’d recommend most people use instead. Why would you want to install VLC Media Player Nightly then? Perhaps you’ve come across a bug and want to see if it’s in the process of being fixed. You may strike gold by trying this build, although you may also discover it’s more fool’s good as you encounter more bugs that have yet to be wheedled out through testing. It’s difficult to recommend this Nightly build to any but the most experienced of users with a good backup system already in place. It’ll overwrite your stable build for starters, so if things do go wrong, you’ll need to remove it and reinstall the previous, working version. You’ll also have to download the latest build manually – the links above will redirect to the appropriate download page where you subsequently follow the instructions to download the latest nightly build for your platform. The links are for Windows (32-bit), Mac (Intel) and Linux – there are also links for Windows 64-bit and older PowerPC Macs. VLC Media Player is an essential tool in any videophile’s library, but this unstable Nightly build isn't recommend except in extreme circumstances. So far so good. Good visual improvements noticable.